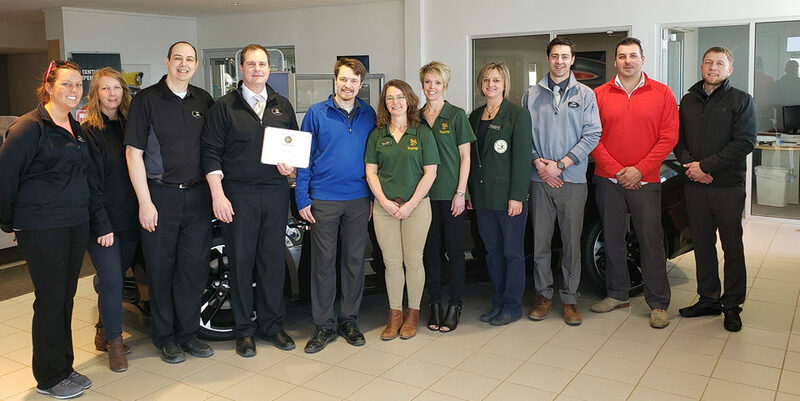 The Willkommen Committee stopped and welcome Jeff Gronholz and staff at Professional Credit Analysts of MN as a new member of the New Ulm Area Chamber of Commerce! Located at 24 North Front Street, the agency was opened in the late 1930’s by Charlie Lindemann and known for years as Lindy’s Collection Service. Today the business employs 16 staff, all of whom receive training and are licensed collectors. PCA services all types of needs for account receivables collections. They also offer check processing services. Welcome, Professional Credit Analysts of MN! 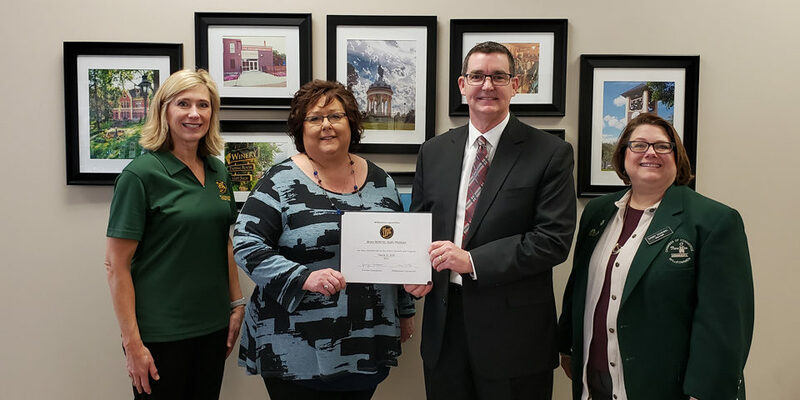 In the photo: Audra Shaneman, Chamber President & CEO; Jennifer Kapolczynski, PCA; Amy Pearson, Thrivent Financial; Jeff Gronholz, PCA; Lynn Fink, Citizens Bank; Dinah Spurgin, Thrivent Financial.